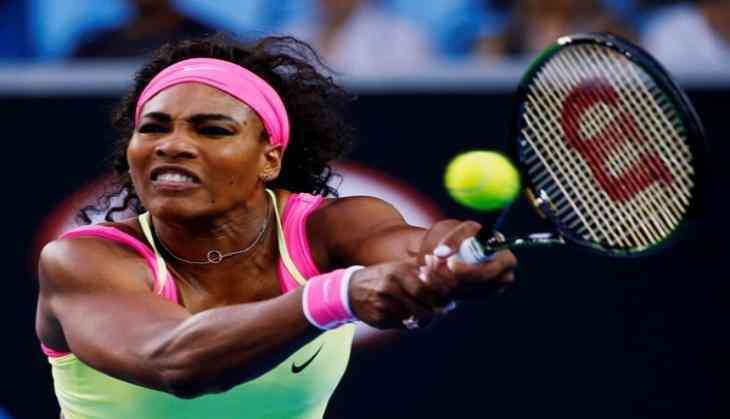 American tennis ace Serena Williams, who has been struggling to find form since giving birth to her first child last year, has suffered a major blow as the Roland Garros organisers has announced that the three-time champion will not be seeded at this year's French Open. However, the former world number one slumped to early defeats in Indian Wells and Miami Open before she recently pulled out of Madrid Open and Rome Masters--something which saw her world ranking tumble to number 453. "This year again, tournament officials will establish the list and ranking of the women's seeds based on the WTA ranking. Consequently, (the seeds) will reflect this week's world ranking,"Sport24 quoted Williams, who was world number one when she left the WTA tour last year after winning 2017 Australian Open, as saying. The decision of Roland Garros' organisers comes despite several players including world number one Simona Halep, Russian tennis star Maria Sharapova and Ukrainian tennis player Elina Svitolina coming in support of giving Williams a seeding. Earlier this month, Williams had confirmed that she will kickstart her summer hard-court season at the upcoming WTA tournament in San Jose, California.